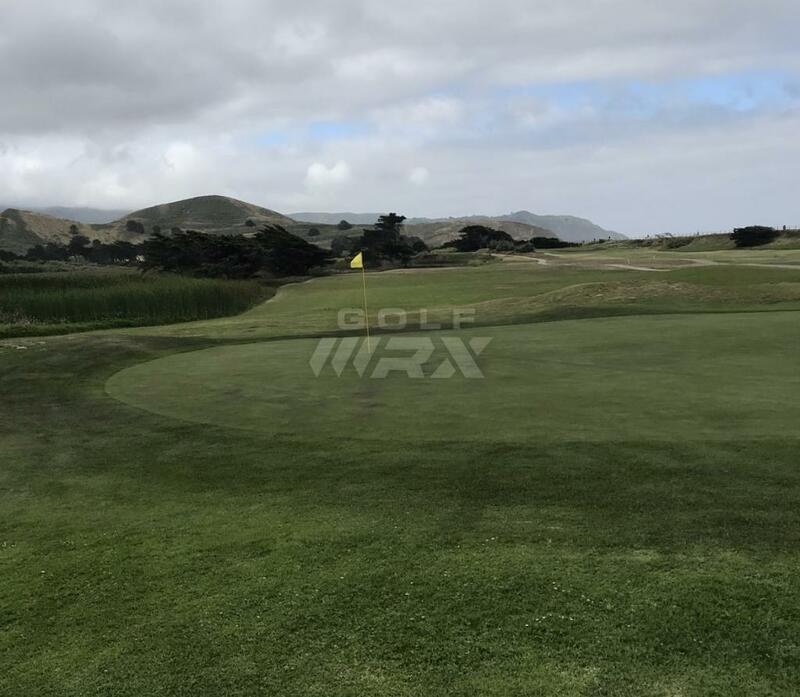 There are golf courses around the country that offer amazing scenery and intriguing layouts without burning through your wallet. These are the diamonds in the rough, the "hidden gems." They’re the hole-in-the-wall pizzerias that have way better food than the over-priced, sit-down Italian restaurant with the long wait and pretentious vibes. 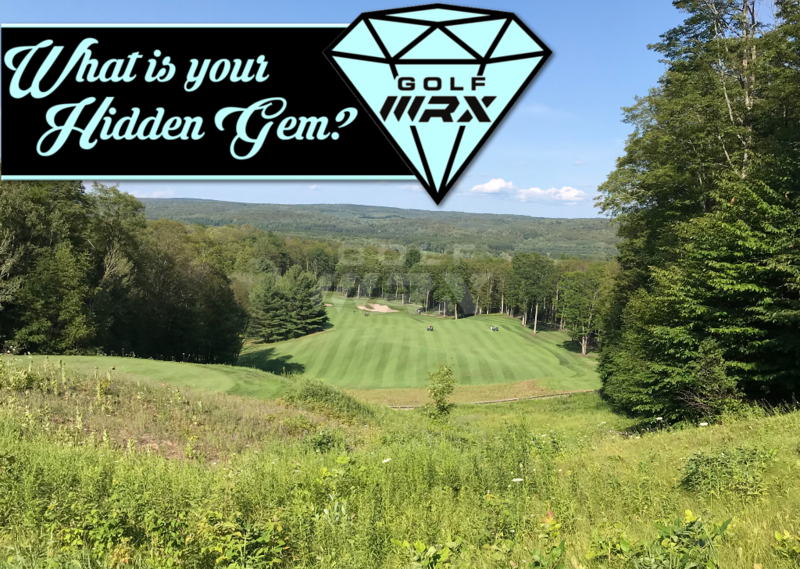 In order to compile a helpful list of these hidden gem golf courses throughout the country, we need the help of GolfWRX Members. 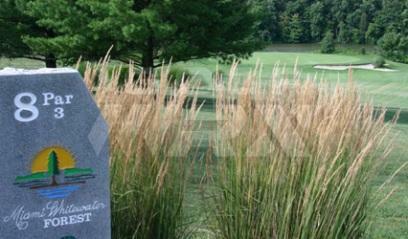 To qualify, the course must cost less than $50, and it must be a fully public golf course. Linden Hall about an hour south of Pittsburgh. $34 weekdays, $40 weekends. 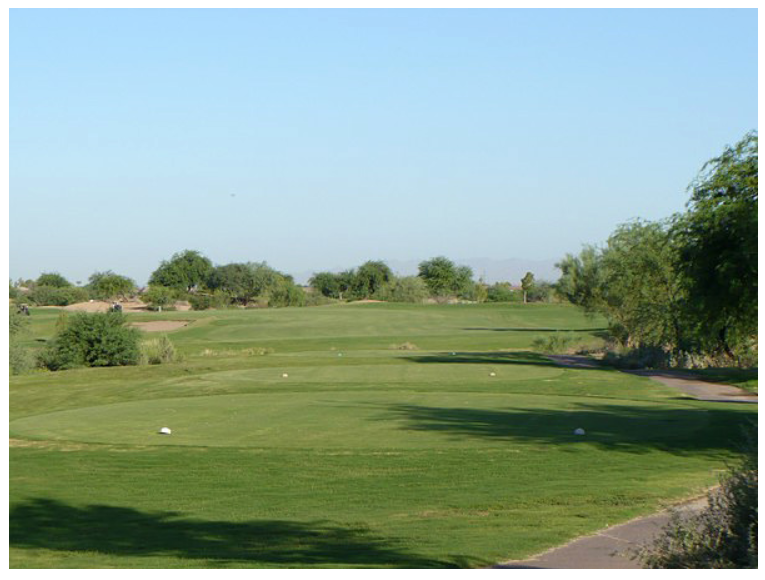 Sprawling layout, nice scenery, par 73, 5 par 5's, fairly long par 3's, nice bunkers, reasonable food prices, friendly staff. I've only been golfing for a little over a year. 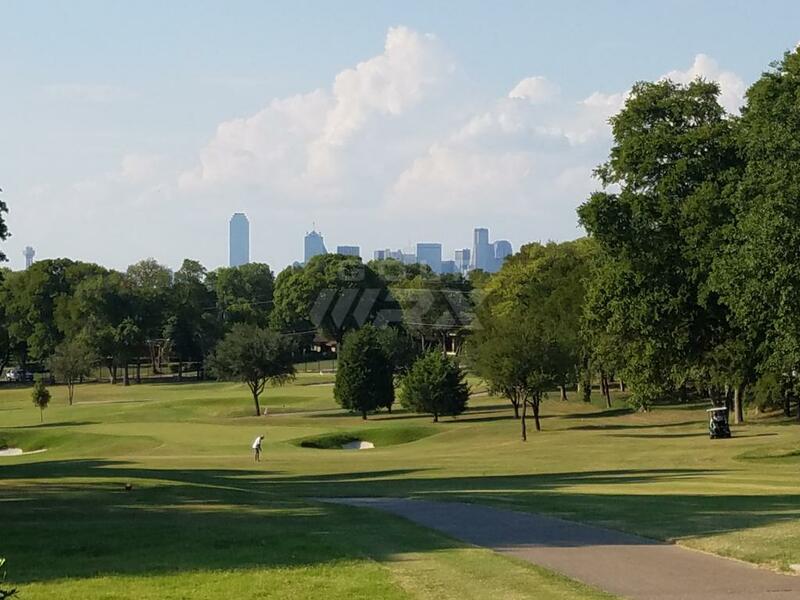 I've played many, not all, of the highly rated courses in the area and even live a couple miles from one of them. 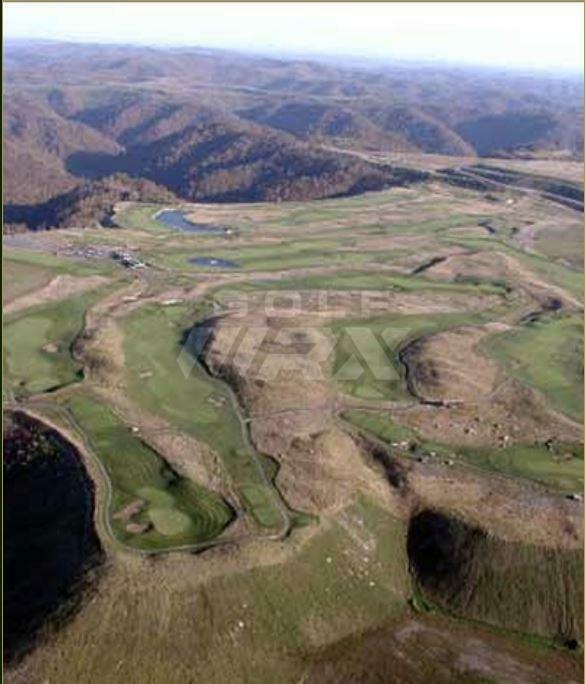 IMHO the only thing that beats this course in the area is Nemacolin courses. A brief description of why you think it's a hidden gem (and please include a photo if you have one! 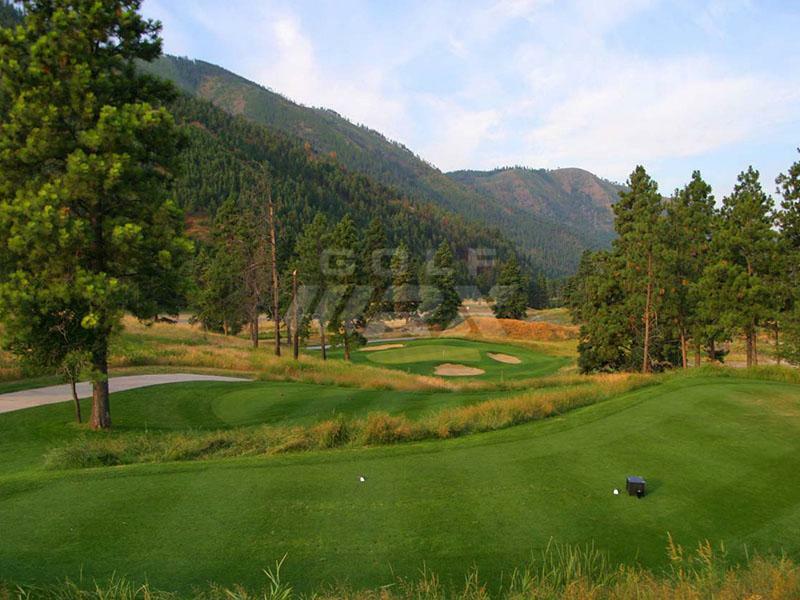 ): Stone Canyon Golf Club is the only Greg Norman Signature Design Course in the Midwest. 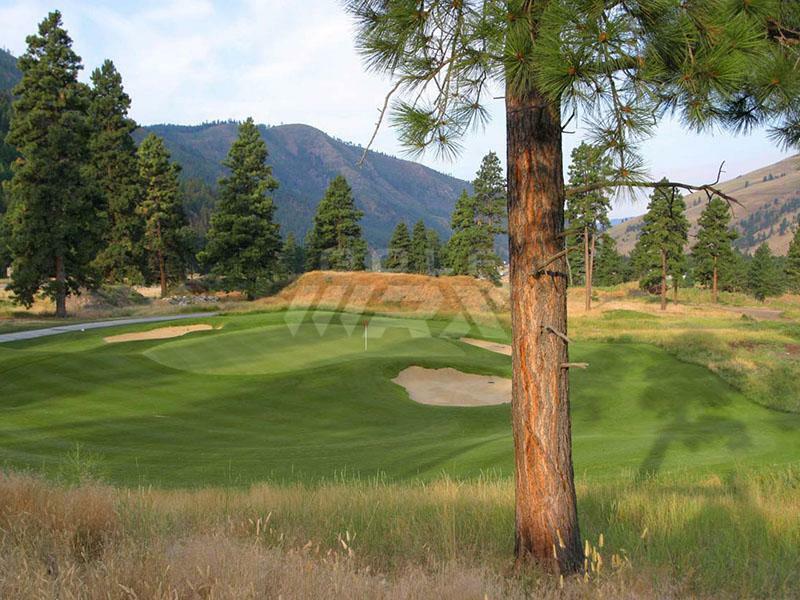 Stone Canyon opened for play in 2009 and received immediate recognition as one of the "Best New Courses You Can Play” by Golf Magazine. In 2012, Stone Canyon was once again recognized by Golf Magazine and named one of the Top 3 Best Public Courses in Missouri. 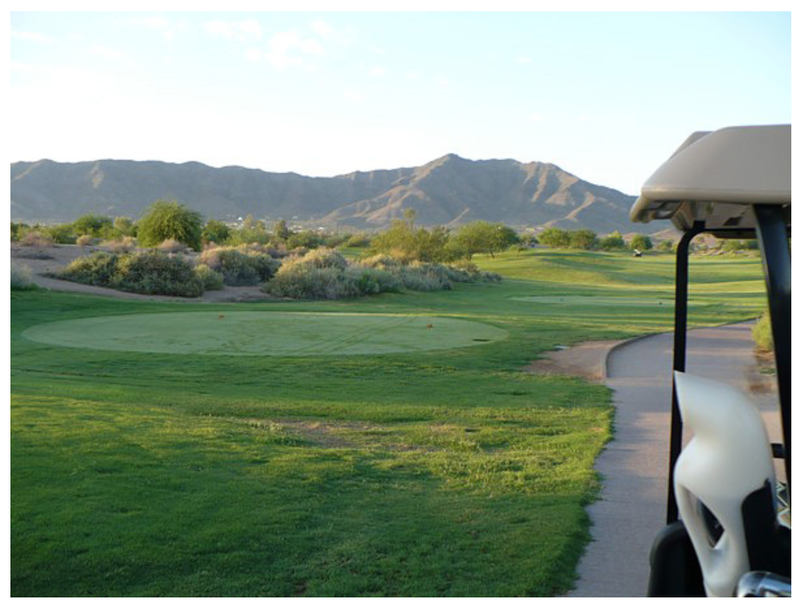 The layout at Stone Canyon will provide guests with a truly memorable golf challenge with Norman’s signature design traits that include closely mown green surrounds, creative bunkering and landscape accents. Guests will enjoy the rolling topography and dramatic long views towards downtown Kansas City to the west. The real star is the setting, where rock walls and stone outcroppings are integrated into the layout. Most memorable is the 381-yard, par-4 3rd hole, which concludes with a green in an amphitheater of rocks. 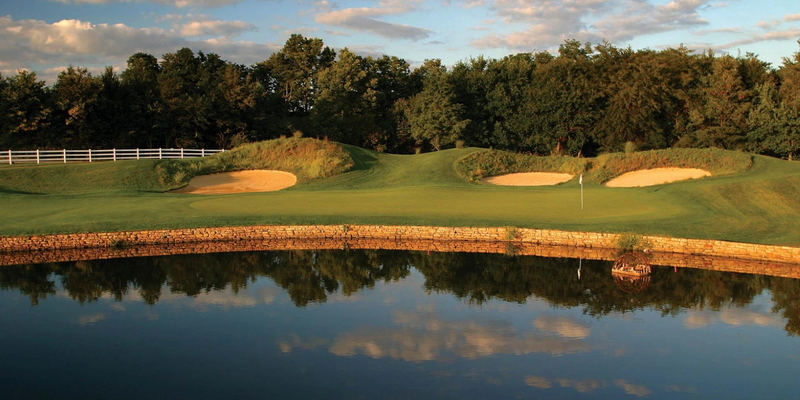 World Woods features two Tom Fazio designed courses: Pine Barrens and Rolling Oaks. Easy 40 minute drive north from Tampa Airport. True Florida hidden gems. 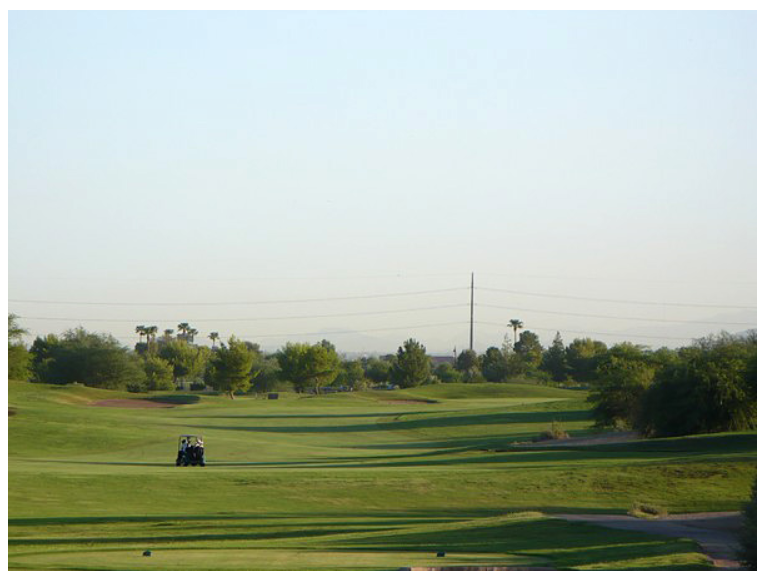 I love it because the price is always right as a City of Phoenix municipal course. The conditions are usually fairly decent. Also, the course presents a fair challenge to me as a high handicapper, and still appeals to low caps. It is easily walkable. Not surrounded by houses, not overly tight or cramped. Designed by Gary Panks. Not overly penal. 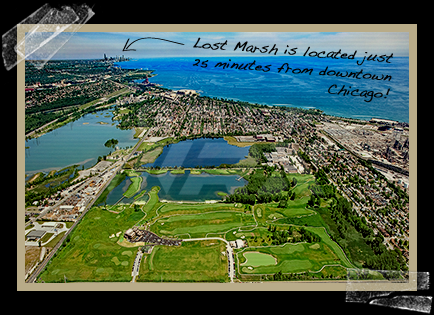 Sitting right outside of Chicago in northwest Indiana is the hidden gem known as lost marsh. 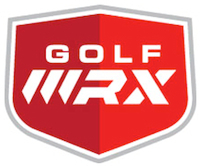 This course will test all aspects of your game. See pictures below holes 1-5 have water in play. In addition to the water winds usually whip around 25-40 mph so you better know how to control your trajectory and play draws and fades. The back nine is tighter where you have to deal with many trees so accuracy is key. The course has many views Chicago to the northwest and the rugged industrial views all around. If you’re in the Chicago area I highly recommend this course. While starting to get too much publicity to be considered a hidden gem it's hard to argue that Sweetens Cove isn't one of the best golf values in the country. 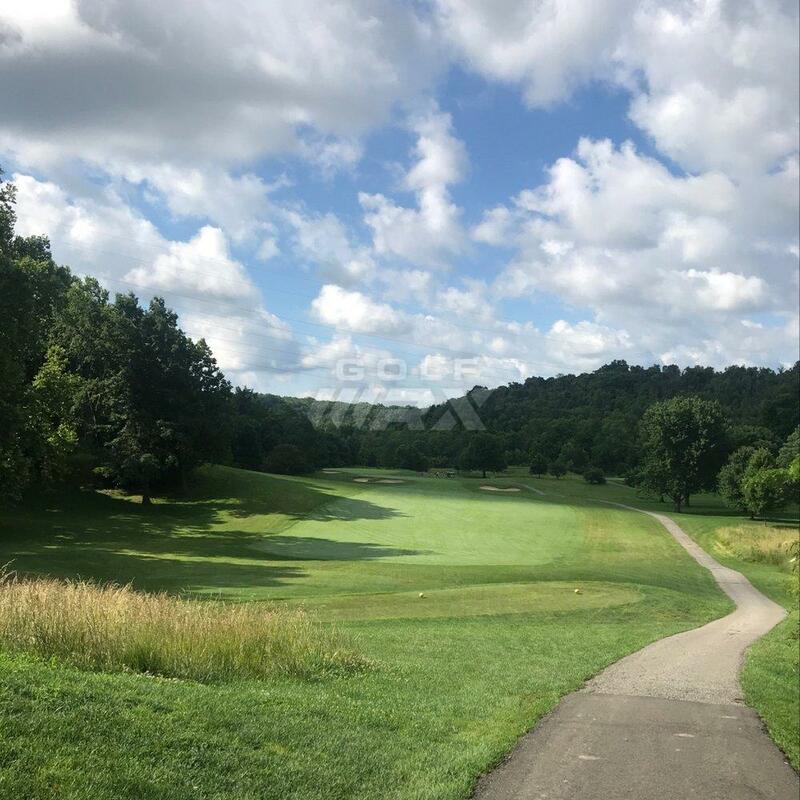 For $40 peak season you can play 18 at the #1 ranked course you can play in TN and Golf Weeks 50th ranked modern course. What Sweetens lack in holes (its a 9 hole course) it more than makes up for with amazing variety, incredible green complexes, firm and fast turf and in my opinion the best set of artistic bunkers I've ever seen anywhere. Rob Collins the principal architect (and now the head of the management team) built the course by hand with his partner Tad King. Rob has OVER 700 days on site working on the build. 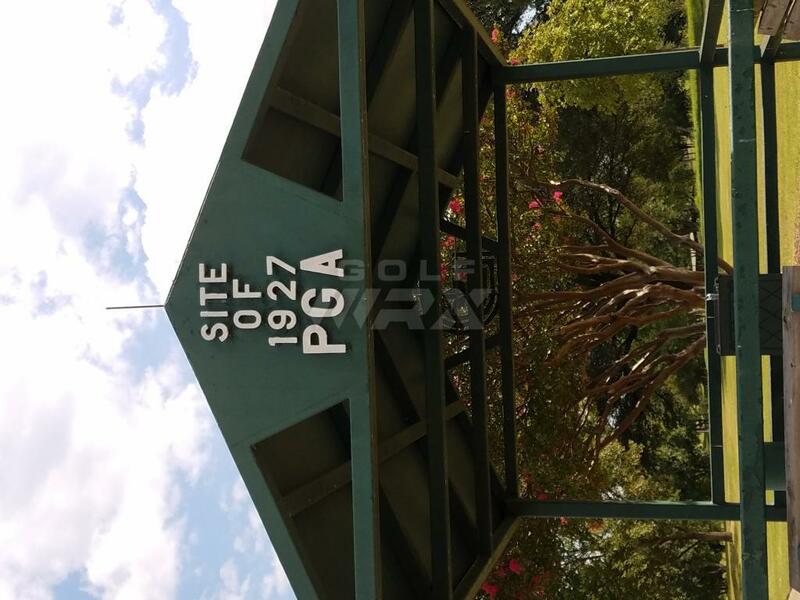 That is almost unheard of in golf course architecture and construction and is the main reason why all the little details at Sweetens are so good. 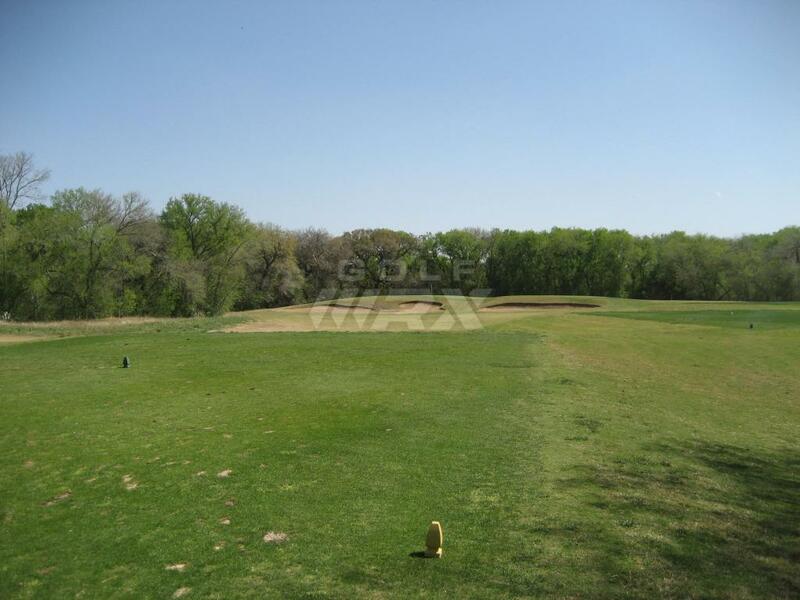 The main thing at Sweetens is playing golf there is about FUN which is not always the case. Definitely one to seek out regardless of budget. A brief description of why you think it's a hidden gem (and please include a photo if you have one! 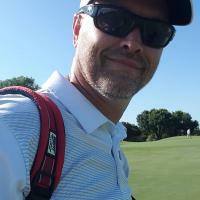 )My favorite golf course to play, it is always in really good shape. These pictures are from wintertime, which the greenness is still impressive. 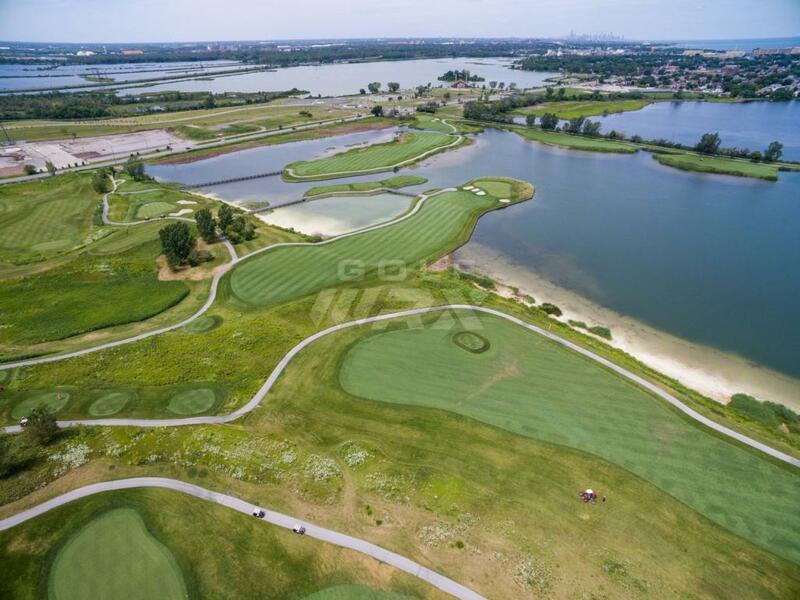 The course has a ton of fun holes and unique designs, and only houses visible on 4 tee and between 14 green and 15 tee. 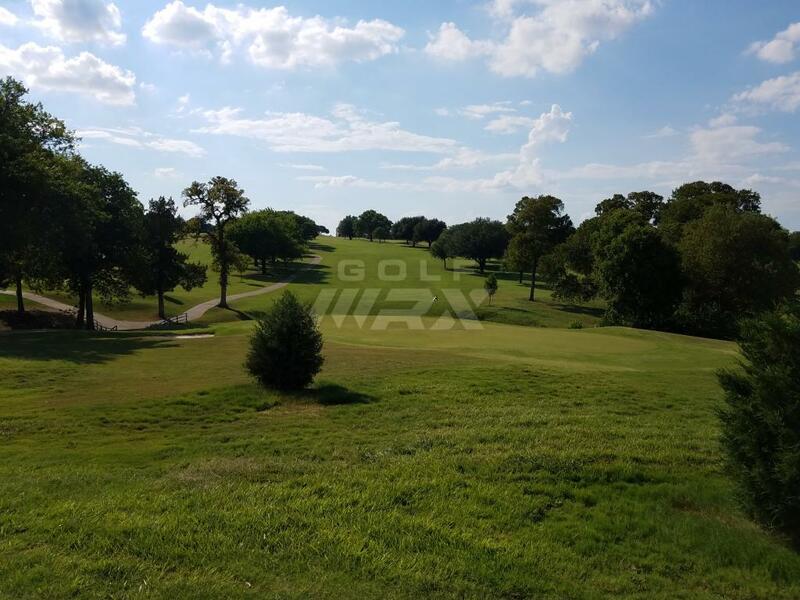 The course rating is strong, with a 74.2 rating on a par 71 (7007 yards from the tips), and even from the second tee you get 1.3 strokes. A brief description of why you think it's a hidden gem (and please include a photo if you have one! ): Its a 9 hole course that is all about the golf. 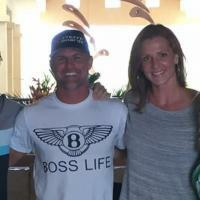 It doesn't have a fancy club house. 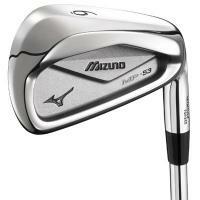 It's minimalist and pure golf. It's always in excellent shape and very fun. It is a real treat to play and people come from all over to play it. I've never heard a bad word about it. Its very similar to a links style course with rolling fairways, waste bunkers, large fast undulating greens. 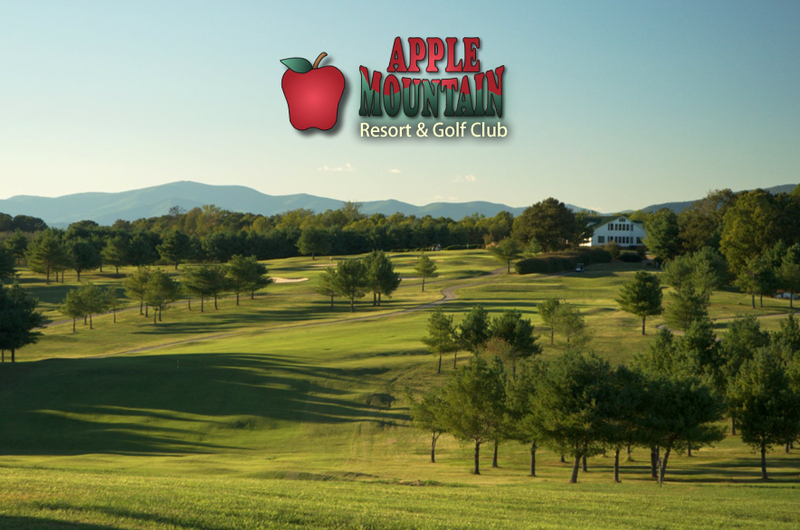 From the website, it is ranked 50th in Modern Course and ranked #1 course in Tennessee for the last 3 years. 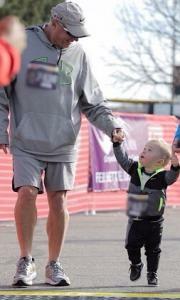 I’ve mentioned this one here numerous times to people. 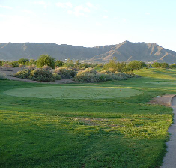 Four Winds Golf Course. Kimball, Nebraska. 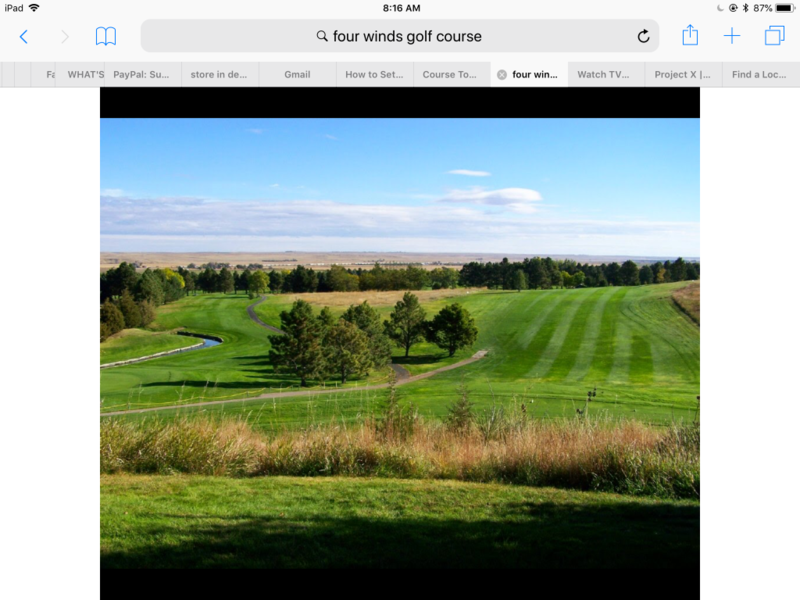 Sits right on I80 so it might also be the most accessible course on the list. Honestly about 3 minutes from I80 to the parking lot! $26.38, all day green fee. 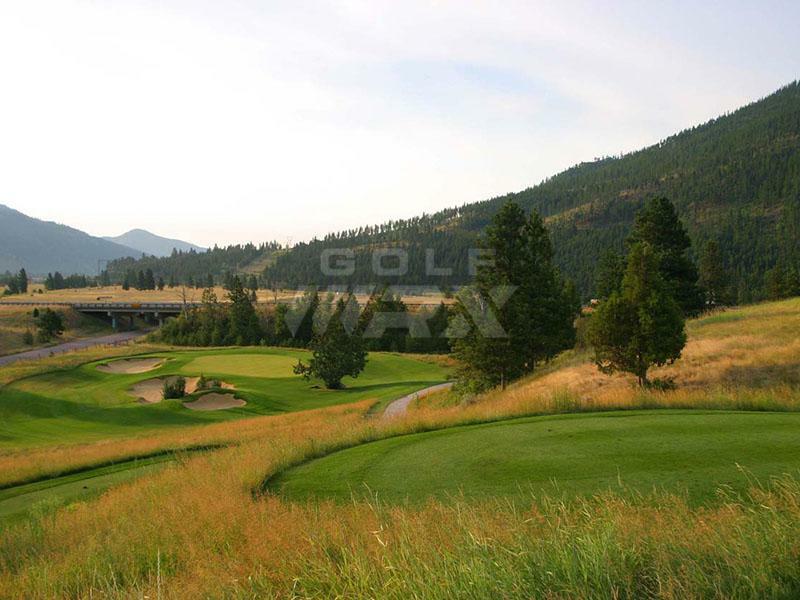 Carts are $13 (its hilly and at 5,000’ elevation, cart is nice to have). 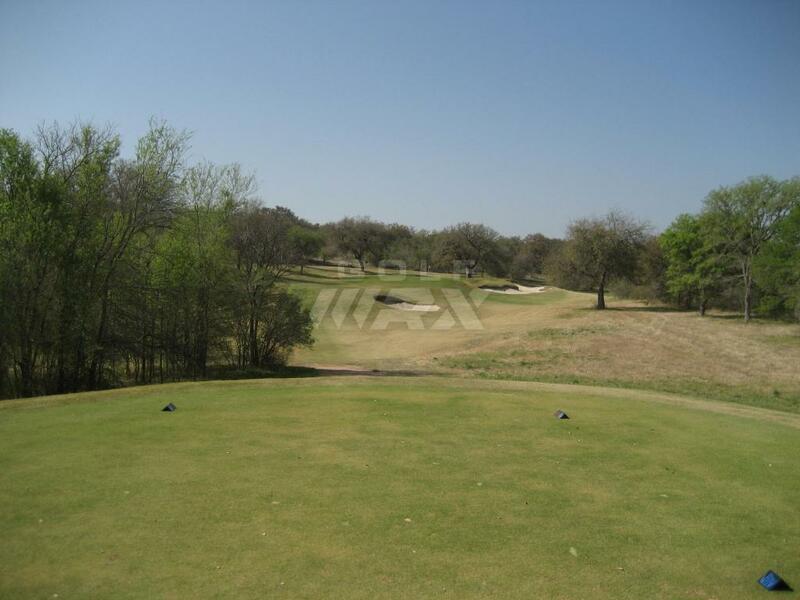 No website: course has uphill, downhill, great greens, long holes, short holes, doglegs right and left. A little bit of everything. 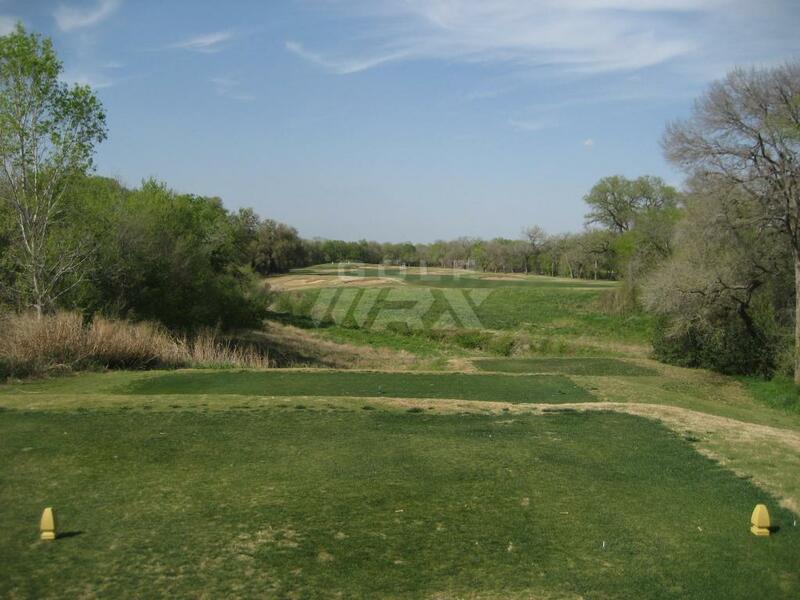 This is a municipal course with 27 holes set in rolling farmland. 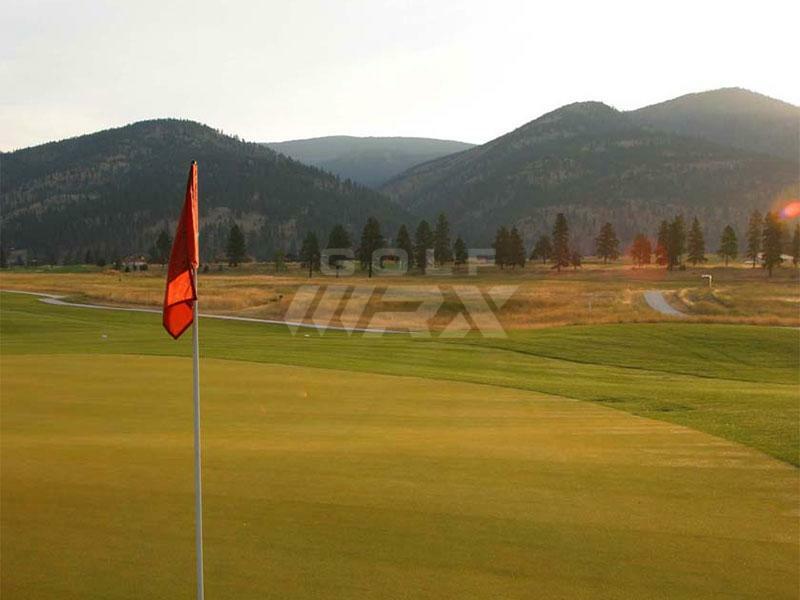 It hosted the Women's Amateur Pub Links. It has some links style but is generally more manicured and for a municipal course, it's very challenging. 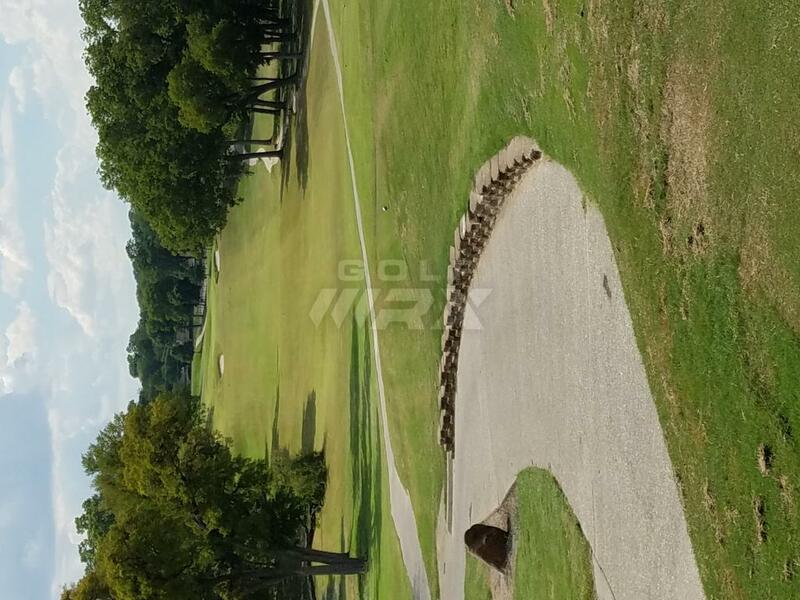 It has a multi hole and bunkered short game area, Callaway Golf and Performance Center, and a junior golf academy with a 9 hole short "Academy course" designed for juniors ($12 for 18yo and under every day). I’ve played this course for good prices over the years. It’s in the middle of nowhere in the FL Panhandle off U.S. Hwy 98 on the coast south of Tallhassee and close to St. George Island/Apalachicola, FL which is east of Panama City. Excellent and challenging layout. I’ve been out there when there are almost no one on the course at all. I often wonder how they have enough money to keep it in the shape they do. 110% agree. The layout is so pure and although there aren’t necessarily “views”, it’s right on the Pacific Ocean. Unfortunately the condition is absolutely horrendous. Classic old Donald Ross course. he redesigned it in 1916. The only public Donald Ross course in CT. Usually in great condition. Hosts the CT senior open every July. Views of the Thames River and Long Island Sound on the back nine. 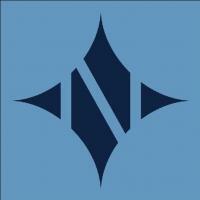 Must play if you are in the Groton/New London area. 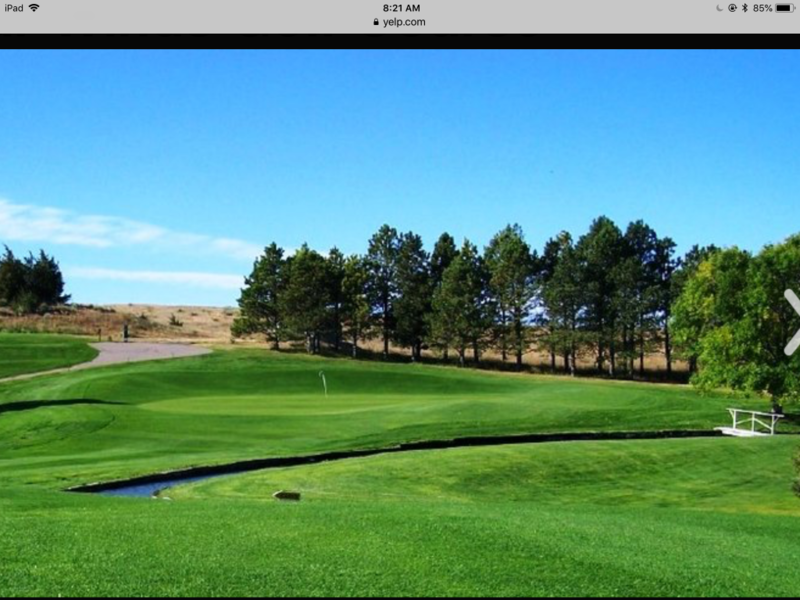 I played here a while back with Tommy John the baseball pitcher, Fun day nice course. A brief description of why you think it's a hidden gem (and please include a photo if you have one! ): It's hard to describe how nice this place is for what they charge... maybe it's the part of town it is in? This club should be an exclusive private club honestly; there are clubs in my area that cost $60k to get into that are on about the same level.. conditions wise. Never seen it in bad condition... bentgrass wall to wall bordered with fescue. 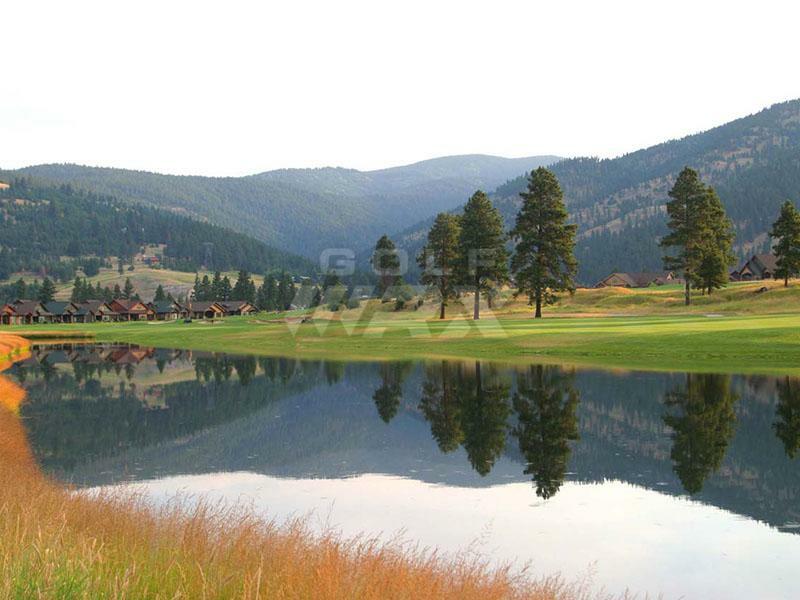 Very enjoyable golf course, very picturesque, worth the trip if you're in the area. Cape Arundel in Kennebunkport ME is $50 before May 18 or after October 2. I would think that after October 2, this Walter Travis course would be hidden gem. I haven't played it, but many Presidents have. That's good enough for me. 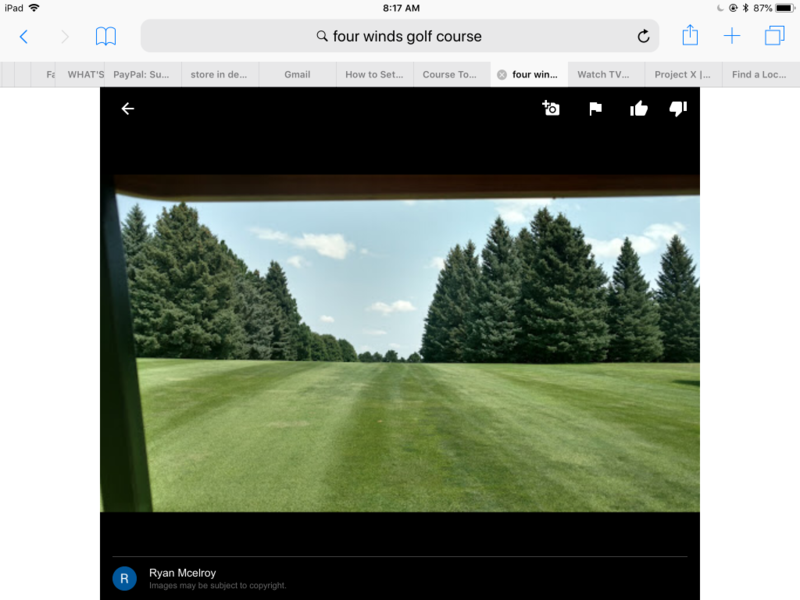 Brief Description: This course is about an hour north of Chicago near the Wisconsin border and it doesn't have a driving range which could be why it doesn't get a lot of play. Fantastic Keith Foster design, extremely walkable, fantastic conditions and challenging yet fun design. A brief description of why you think it's a hidden gem : Always in pristine condition. 36 hole layout that is as hard as you want to make it. Trees (big) and water are everywhere. Pace of play is usually very good. 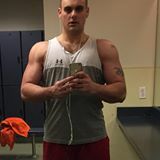 Located about 90 minutes west of Chicago's western suburbs. +1 for Aguila. Couldn't believe it was a muni the first time I played it. Had the fastest greens of any AZ city course I've played by far! Really need to play there soon since they just finished a complete bunker renovation. They also have a free replay rate IIRC? Cedar Crest in Dallas. It's $30ish to ride and sub $20 to walk. It's a classic Tillinghast course. 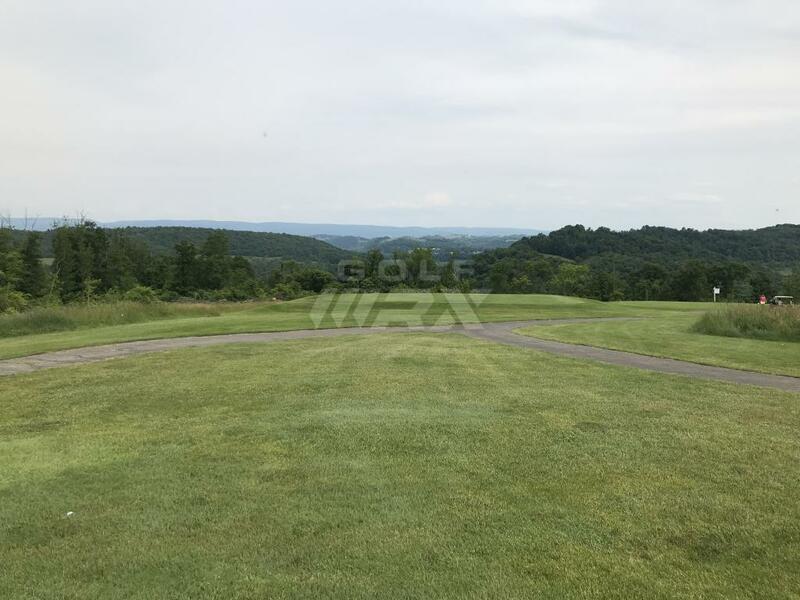 This Steve Smyers design plays across gently-rolling terrain and features the nicest sub-$50 conditioning you will ever see (bentgrass tees, fairways, and greens with bluegrass rough). 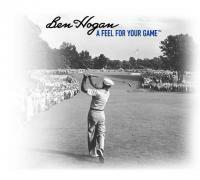 Shot values start high and stay there throughout the round, and the rhythm of the holes balances legit scoring opportunities with tough pars. Such a great track! This Jeff Brauer design is a RIDICULOUS sleeper with perhaps the most memorable green sites I've ever played. The par 5 7th plays to a kidney-shaped green that's nearly 70 yards long and features a few different plateaus. The long par 3 16th—one of my favorite holes anywhere—is a classic Biarritz with a 5-foot-deep swale cutting right through the middle. 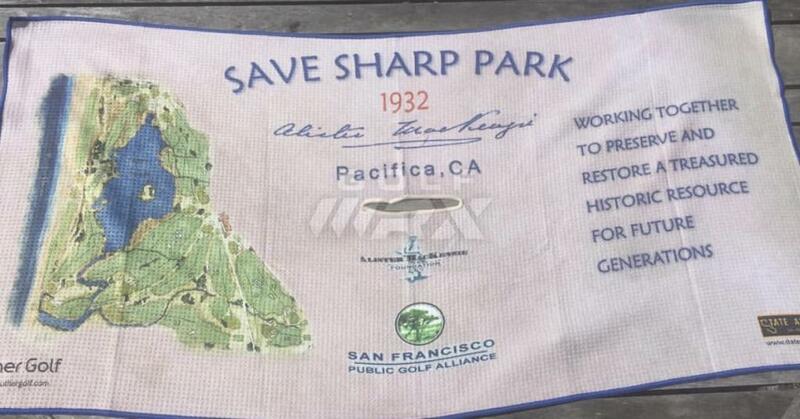 Honorable mention goes to the short par 4 11th which properly balances risk with reward and goads players to bite off as much as they can (a personal pet peeve is the overly-penal short 4 that makes it stupid to do anything but lay up). 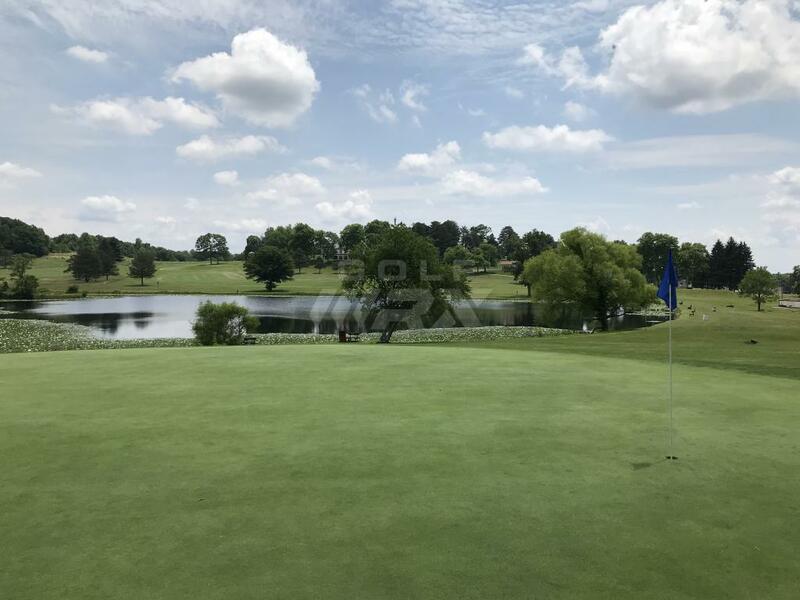 Description: Just an overall nice course for a quick "daytrip" away from Atlanta. 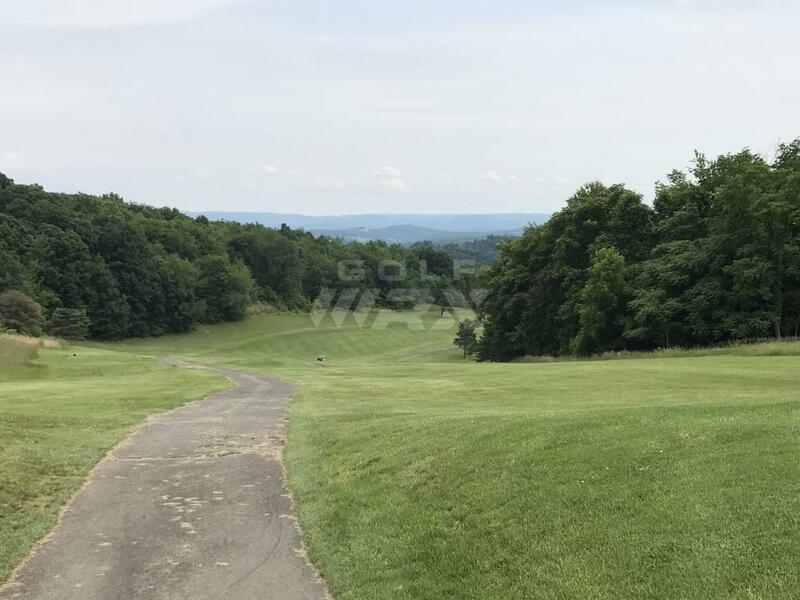 Nice elevation changes, usually good weather in the area, and course was typically in the good to solid condition rating. 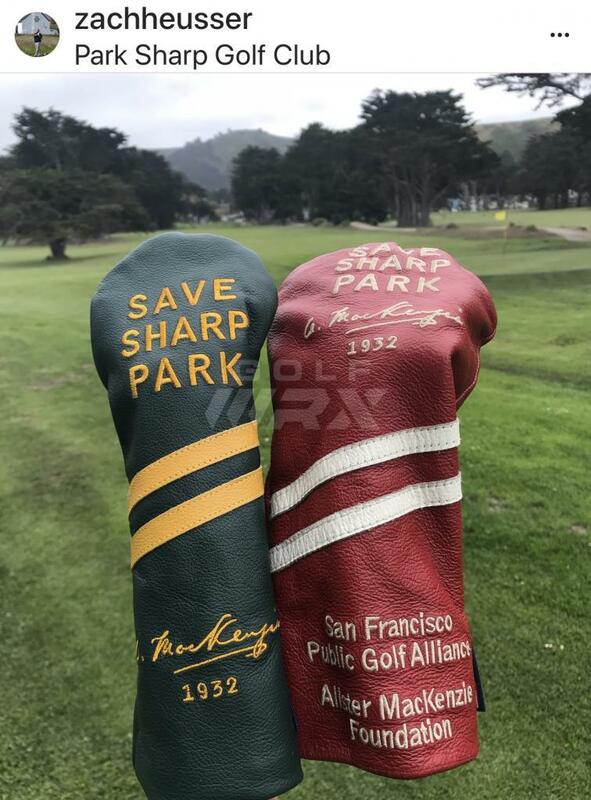 For the mid-$30's it's a solid value for a round of golf. Description: Played this quite a bit when I lived in Indianapolis. 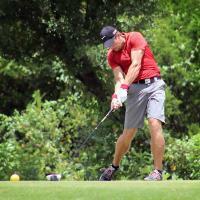 Was always in really solid shape and the course provides a good mix of short-to-long holes. Pace of play used to be very enjoyable and you never felt "rushed" during the round. 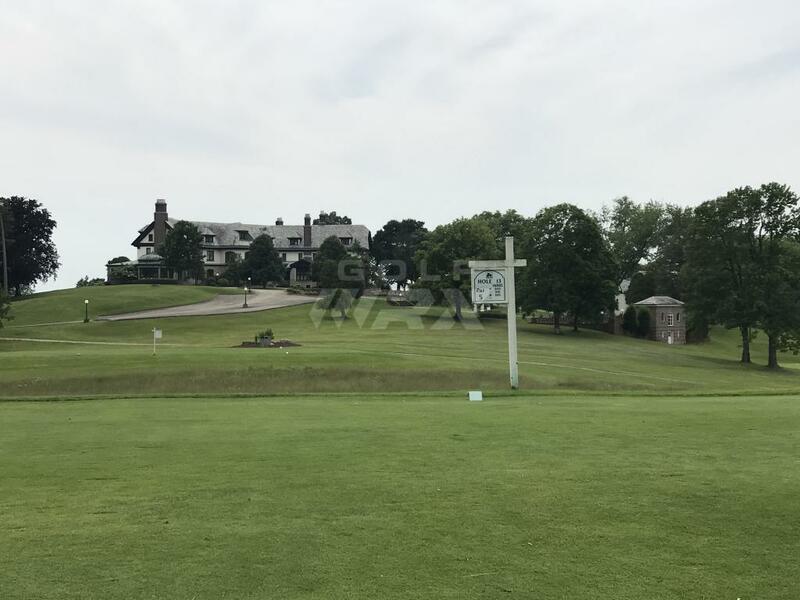 Description: For anyone going up to Erin Hills, Sand Valley, or Kohler this is one **** of a gem in SW Wisconsin. The course is usually in solid shape and feels like an "Erin Hills - light" test. 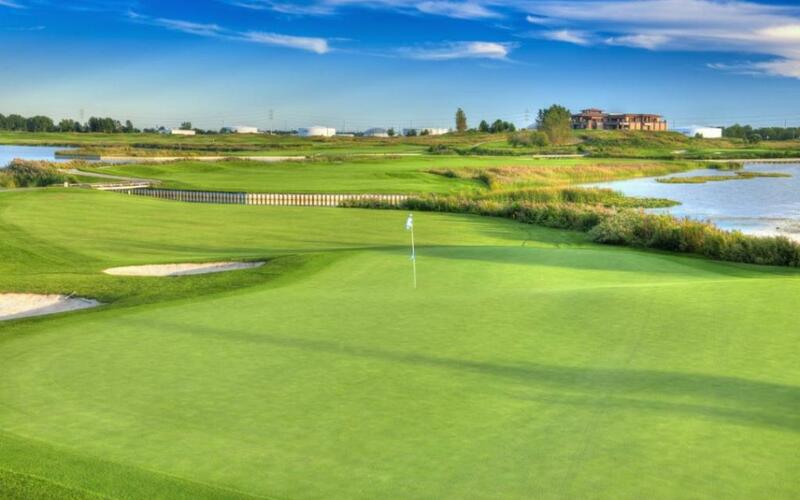 Don't get me wrong, at the end of the day you'll know you're at Erin Hills vs Glen Erin, but the fact you can play Glen Erin 12-15x before you arrive at the cost of one round at the former is pretty special. 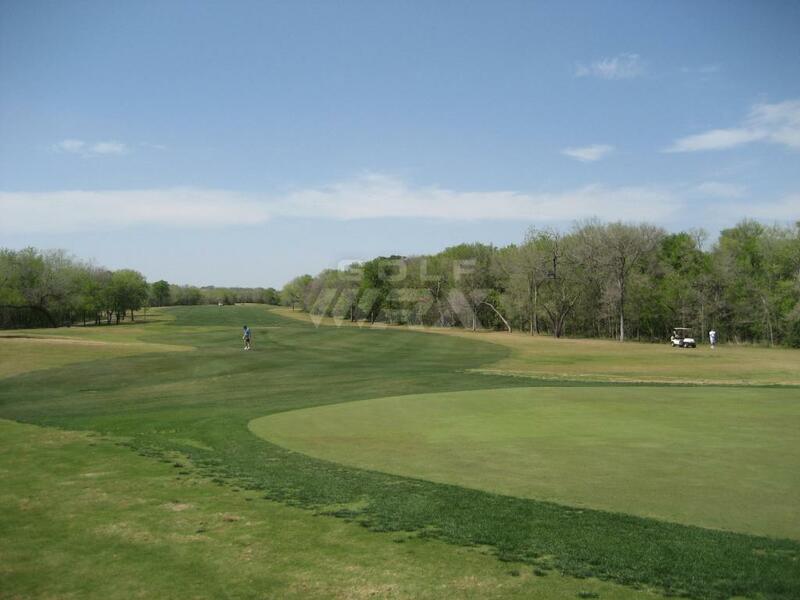 The course is usually in very good shape with a comfortable pace of play. After June the fescue gets high so be prepared to lose 5 balls a round if you spray your driver. Ohh, and the turtle shell green on the par 3 4th is ranked as the hardest par 3 in the state, and probably top 10 in New England. ... And it can kiss my a$$. It is in a very REMOTE part of WV and is on top of a reclaimed coal mine. 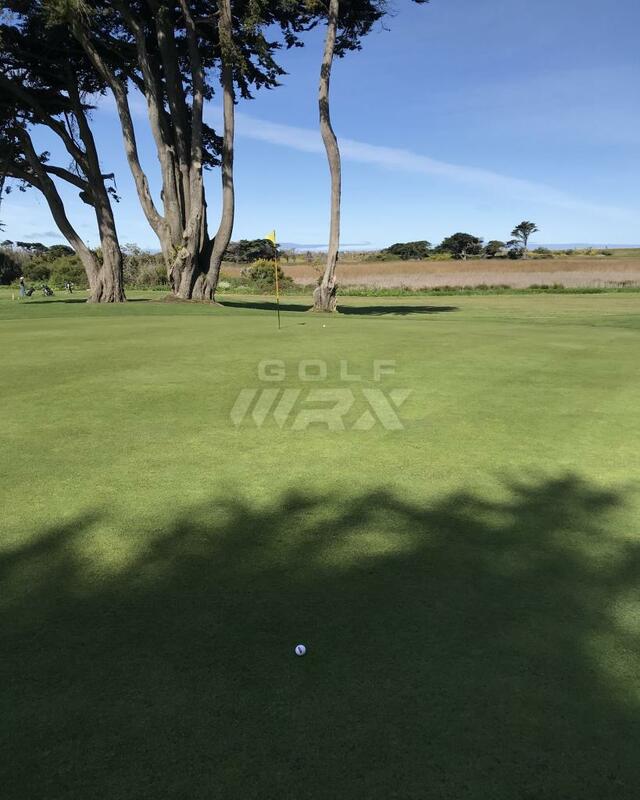 Flagsticks are shorter than standard as the wind can blow so hard, when they originally used regulation flagsticks the wind was breaking them in the hole! 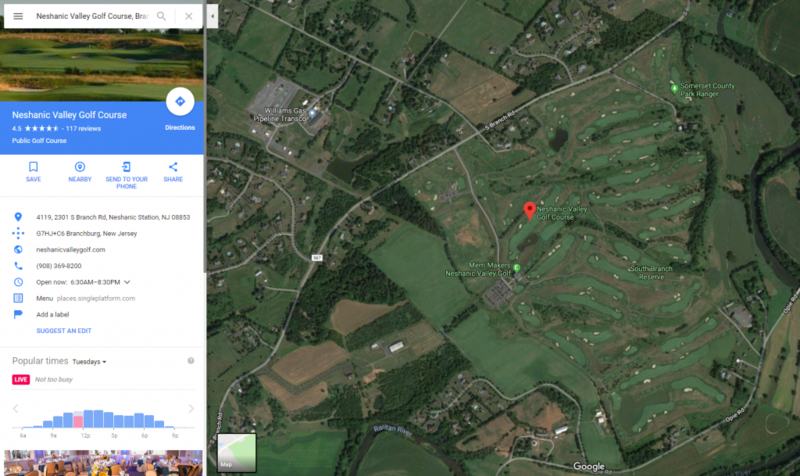 Imagine a links course on top of a plateau. You supposedly can see parts of Ohio, Kentucky and Virginia from the elevation.